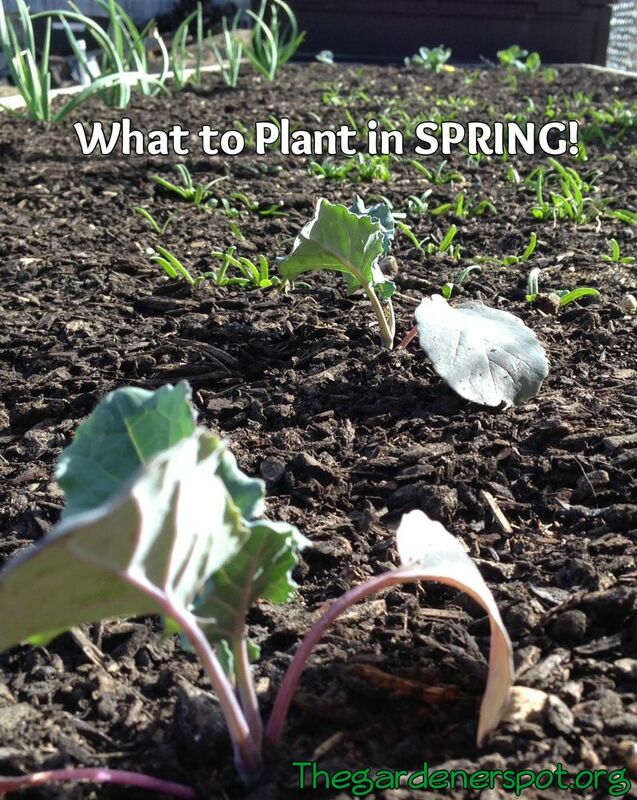 One question I get asked a lot is, “what can I plant in the spring? What is OK to plant now?” Well, that depends on your area and the climate there now. Those are the things I have going in my garden right now. If you are NEW to gardening, just choose ONE or TWO things to plant right now. And watch the weather and water as needed. It may not need to be watered as often with rain and snow, but if it has a dry spell, make sure to water them!